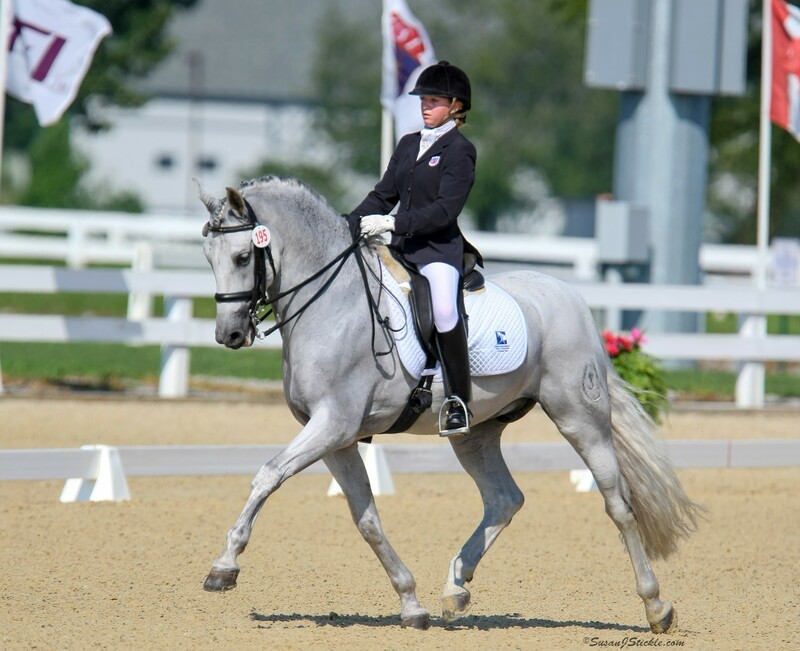 The Dressage Foundation (TDF) is pleased to announce that the $25,000 Carol Lavell Advanced Dressage Prize has been awarded to U.S. High Performance rider, Olivia LaGoy-Weltz. She was selected because she displays the characteristics and qualities of being a talented, committed, qualified rider whose plans are to reach and excel at the elite, international standards of high performance dressage. 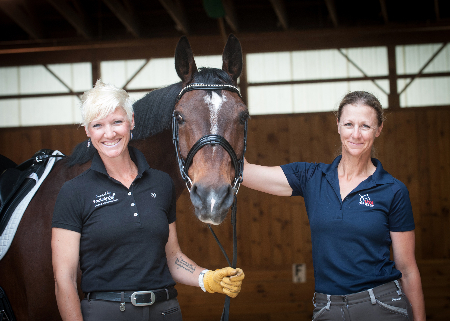 Olivia LaGoy-Weltz is based in Middleburg, VA, and Wellington, FL, where she is the head trainer and owner of LivDressage. 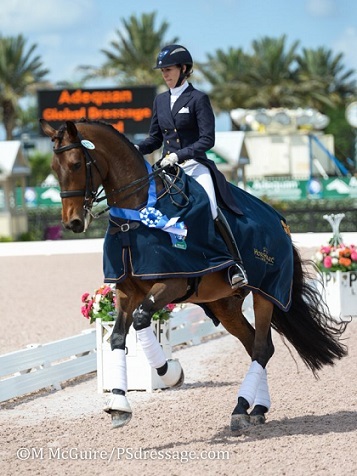 Olivia and her horse, Rassing’s Lonoir, or Lono, have successfully competed in the small tour CDIs in Florida, the USEF Festival of Champions, Dressage at Devon, and have started schooling the Grand Prix. 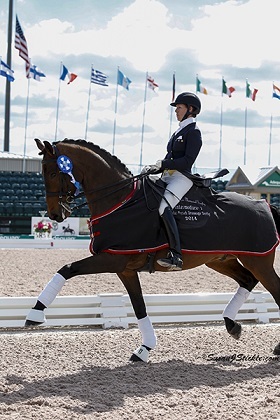 Carol Lavell will be personally presenting the Prize plaque to Olivia and Lonos at the 2015 Palm Beach Dressage Derby. Olivia said, "I am both honored and grateful to have been chosen as the recipient of this year's Carol Lavell Advanced Dressage Prize. The next two years are critical to Lono's development; the timing could not be better. I am grateful to Mrs. Lavell, The Dressage Foundation, and all of its supporters for making this grant possible.” Olivia’s 2015 goal is to make the Pan American team as a small tour combination with Lonos and use the Prize funds to travel to Europe for training and competition. The Carol Lavell Advanced Dressage Prize Fund was established in 2009 in special remembrance of Carol's mother, May Cadwgan, and in honor of her father, Gordon Cadwgan. Since that time, the Prize Fund has made nine awards totaling $225,000 in support of U.S. High Performance teams. The application deadline is December 13th of each year. 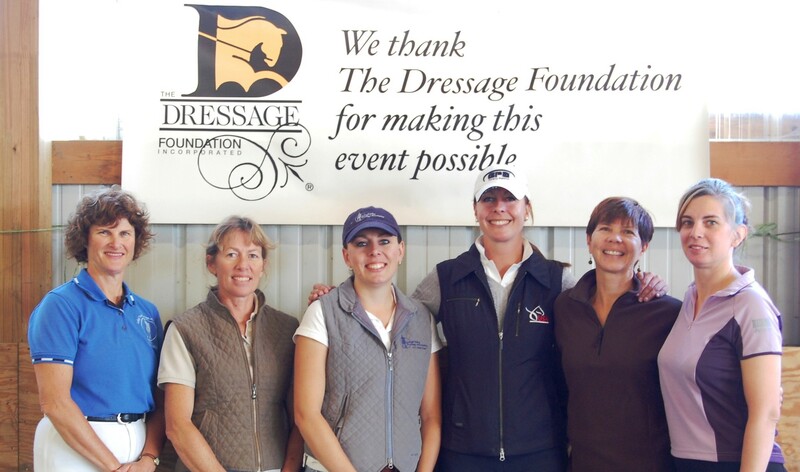 For more information about The Dressage Foundation, please contact Jenny Johnson at (402) 434-8585.